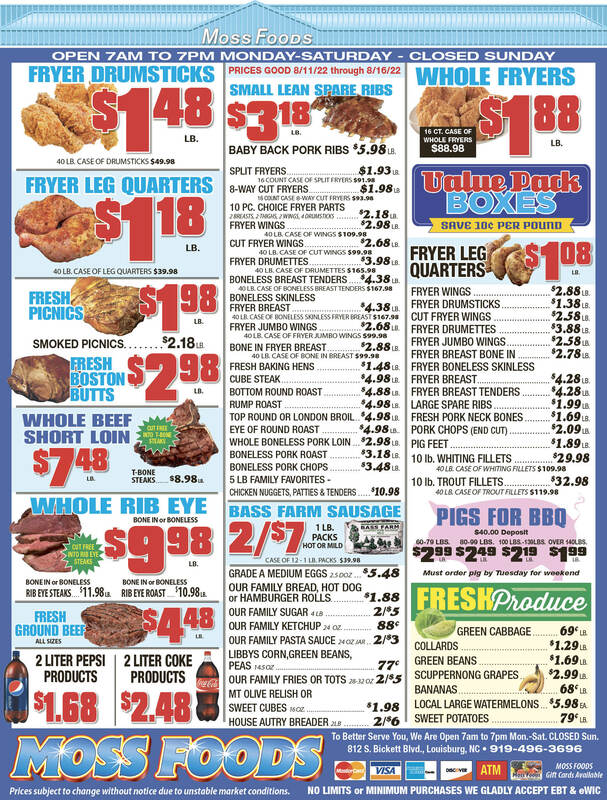 Showing 31 articles from November 15, 2017. 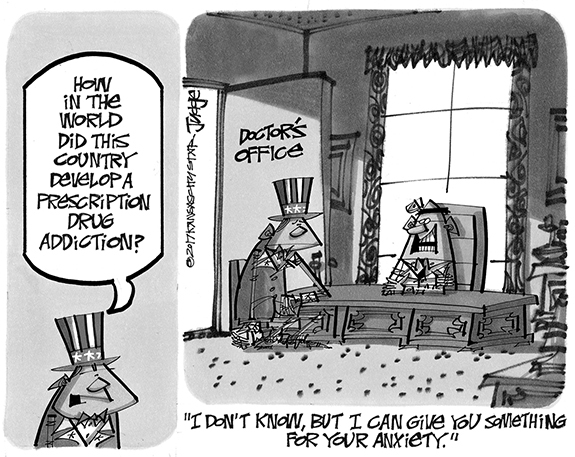 It's been a CRAZY week of criminality! 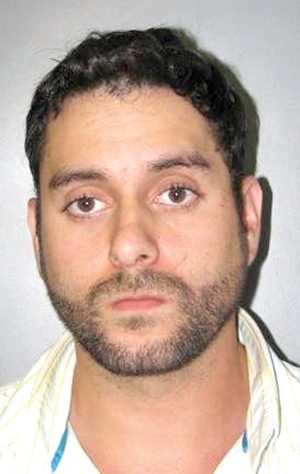 LOUISBURG -- Two men that authorities allege went on a crime spree that included a hit and run, stolen guns, armed robbery and ended in a police chase that prompted three school lock downs are slated to appear in court next week. Franklin County authorities arrested Sebastian R. Rogers, 17, of Louisburg, charging him with five counts of larceny of a firearm, felony breaking and entering, and felony larceny. LOUISBURG -- Two suspects that police allege broke into a Louisburg eatery -- causing one officer to fall through a roof in an attempt to apprehend them -- are slated to appear in court next month. Ricky Arrington, 50, and Brian Keith Watson, 29, were both charged with felony breaking and entering after officers arrested them the evening of Nov. 9, alleging they broke into Carolina Chicken and Barbecue. 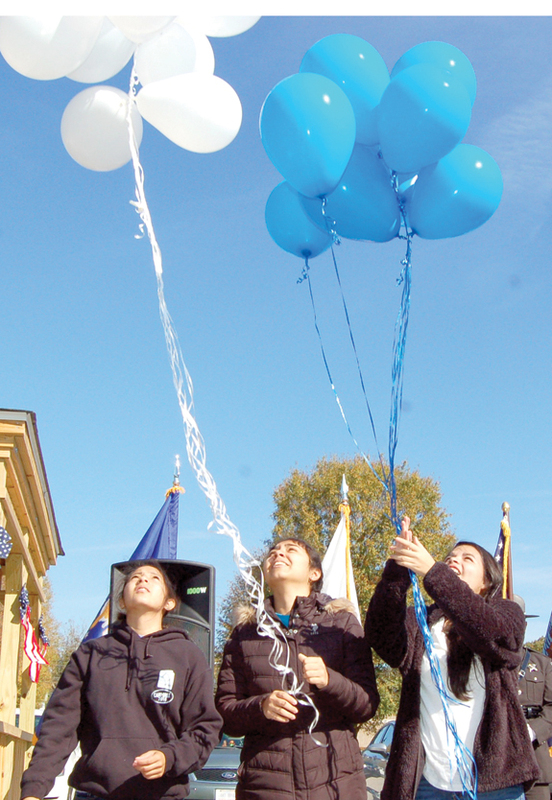 LOUISBURG -- The county's Veterans Day service felt very much like a family reunion. There was singing. There was music. There was food. And there was fellowship. And plenty of people came together to share stories at tables, under tents and standing shoulder to shoulder. 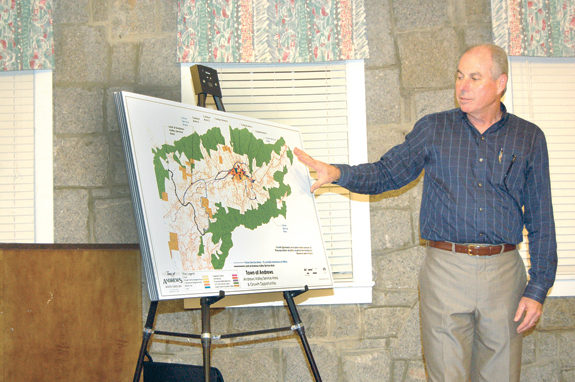 YOUNGSVILLE -- Town commissioners agreed to get a better look at their fiscal bottom line before committing money to draw up the town's comprehensive plan. Richard Flowe, a senior planner with the consulting group N•FOCUS -- which currently handles town planning and its town administrator duties -- presented commissioners with an outline of his proposal for developing a comprehensive plan during the board's most recent meeting. Modular restrooms worse than a modular school? If you're a parent, you've probably realized that assembling a kid's toy is not always as easy as it sounds. Inserting Part A into Part B and securing it with bolt F123#, lock washer L3w and lock nut Q11 and then getting it all to work as it's shown on television can be a frustrating experience. 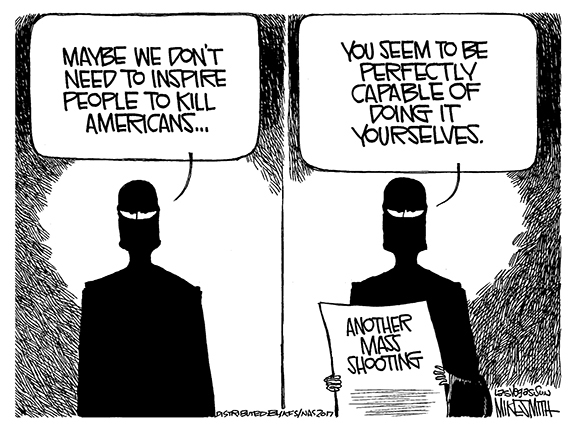 Of course, the same can be said of just about everything that's got to be assembled -- and quite a few things that don't. Okay, here's a pre-Turkey Day quiz to make you think a little about life in this 21st century. A unity rally in Bunn, a live-fire training exercise for law enforcement, a couple of thugs on a crime spree and some local children who were safe but terrified and in tears? This coming Friday, the county's Board of Elections will conduct a canvass, making the Nov. 7 election official. And, out of 5,683 eligible voters, only 1,057 cast a ballot -- 18.6 percent, down from the 18.9 percent that cast a ballot during the 2015 municipal election. It is, indeed, disappointing, that so few people take on the responsibility to shape municipal government that -- for the most part -- has the most significant impact on our day-to-day lives, from trash collection, to police protection to safe sidewalks. LOUISBURG--Annie Lee Summerour Foster, 78, of Louisburg left us to be with the Lord on Sunday, November 12, 2017 at her home. She was born on February 20, 1939 to the late Harry and Mattie Gurley Summerour. In addition to her parents Annie was also preceded in death by her husband, Thomas Perry Foster, Sr.; a grandson, Cody Klingensmith; and her brothers, Robert Wilson, Sammy and June Summerour. BUNN -- Way back in August, Bunn's football season began with a miraculous last-minute victory -- and almost continued last Friday with a strikingly similar scenario. 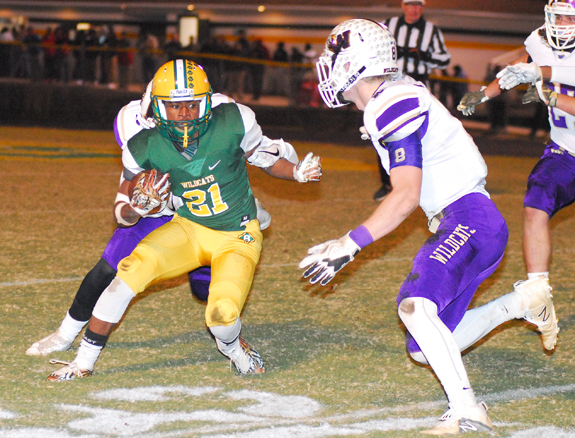 But a repeat performance wasn't meant to be as the Wildcats, trailing by five points, drove inside the West Stokes 20-yard line near the end of the clubs' first-round contest in the Class 2-AA State Football Playoffs. SUPER SEASON. Franklinton High School senior standout Richard Lopez-Hernandez has been saluted as the Co-Offensive Player of the Year in the Big East Conference for the 2017 boys soccer campaign. 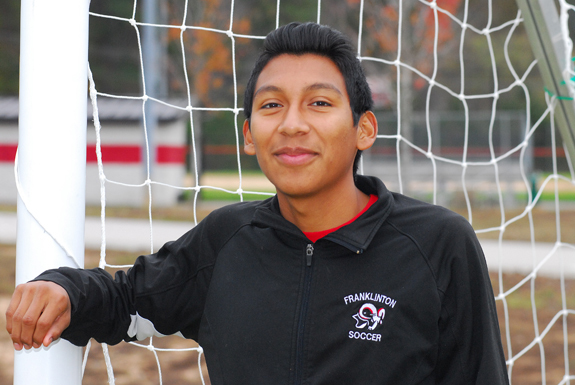 FRANKLINTON -- Richard Lopez-Hernandez earned the reputation as being a jack-of-all-trades during his Franklinton High School boys soccer career -- a talented performer who could contribute no matter what position you put him at. But Lopez-Hernandez took that facet of his effective game to another level this fall. 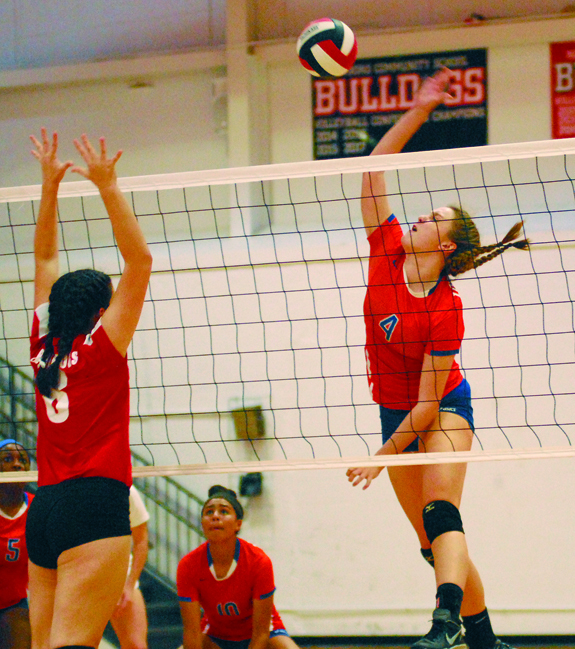 LOUISBURG -- Louisburg High School's Whitney Bolton verbally committed to Meredith College during the volleyball season -- and never wavered with that choice. Bolton made it official on Tuesday as she signed a letter-of-intent to join the Meredith spike program for the next four campaigns. 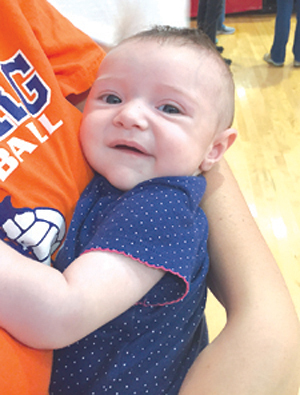 The signing represented the next step in the volleyball journey of Bolton, who starred at LHS from Day One of her freshman campaign with the Lady Warriors. LOUISBURG -- When it was announced that Louisburg High School would be joining the Class1/2-A Northern Carolina Conference, plenty of observers wondered how the Warriors would fare in some sports while moving up to a higher level. Volleyball, however, was not one of those sports. 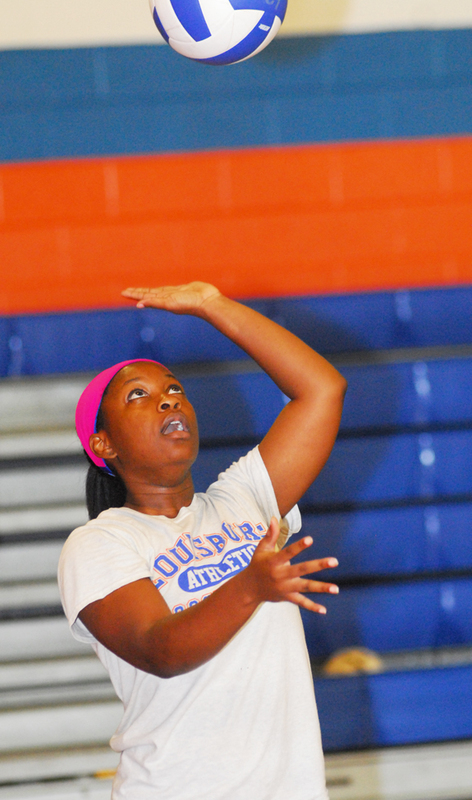 Going back to the Freddie Edwards Era, Louisburg has always excelled against larger-classification schools, so the Lady Warriors were expected to make a smooth transition into the NCC after a stint in the Class 1-A Tar-Roanoke Athletic Conference. FRANKLINTON -- It was expected that Franklinton High School would experience a bit of a rebuilding phase in girls tennis heading into this year's move up to the Class 3-A Big East Conference. FHS had been a long-time member of the Class 2-A Northern Carolina Conference, but the Big East is a bit of a court upgrade due to the presence of established powers such as Wilson Fike and Rocky Mount. LOUISBURG -- Louisburg College has closed out its successful football campaign by being ranked No. 14 in the latest poll by the North Carolina High School Athletic Association. The Hurricanes, who went 7-0 to go undefeated for the second consecutive year, received 60.87 points. FRANKLIN COUNTY -- Louisburg and Bunn will take part in a men's basketball Alumni Game this Saturday at 6 p.m. at the LHS Gymnasium. Past greats from both clubs will participate, with proceeds going to the Louisburg High School Athletic Booster Club. Admission will be $5 per person, and tickets will be available at the gate. MYRTLE BEACH, S.C. -- Local Kyokushin Karate fighter Christian Buffaloe recently won the "2017 I.K.F. 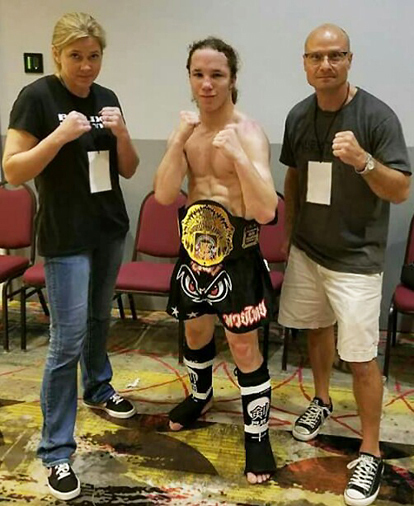 (International Kickboxing Federation) U.S. East Coast Muay-Thai Kickboxing Championship" title and belt at the Crown Reef Resort Conference Center in Mrytle Beach. This was Buffaloe's first Muay-Thai Kickboxing fight and a very different format than his previous experience in Kyokushin knockdown Karate tournaments. 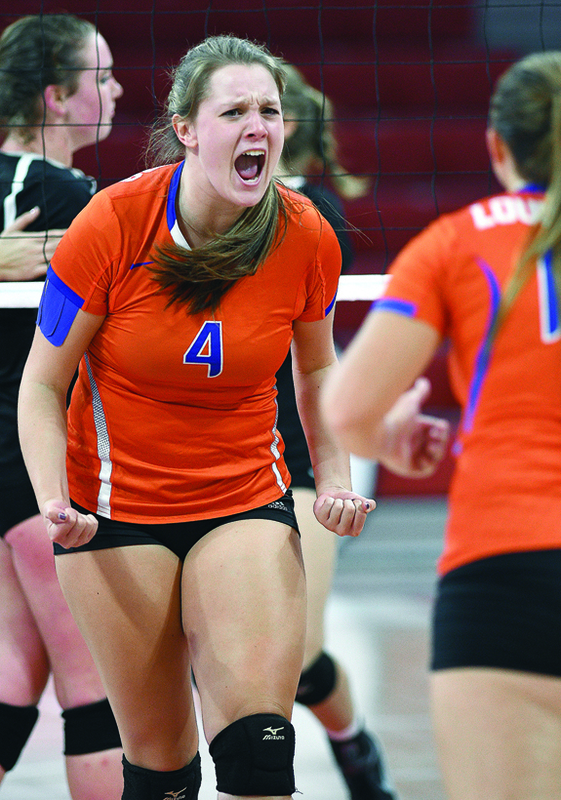 Whitney Bolton (right) enjoyed an amazing four-year stint as a member of the Louisburg High School volleyball team. She has signed a letter-of-intent with Meredith College. 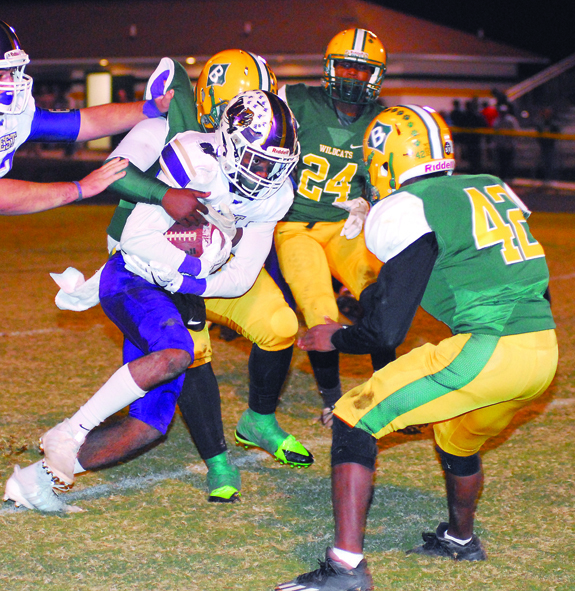 Several Bunn defenders team up to tackle West Stokes' Chris Brown during last Friday's first round game in the Class 2-AA State Football Playoffs. The Coasters will bring their timeless music to the Gardner Stage at Louisburg College's Seby B. Jones Performing Arts Center (JPAC) at 7:30 p.m., Friday, Nov. 17. Since 1956, The Coasters have released chart-topping hits like "Along Came Jones,","Yakety Yak," "Little Egypt," "Poison Ivy," "Charlie Brown,","Young Blood," and other tunes that helped define an era. 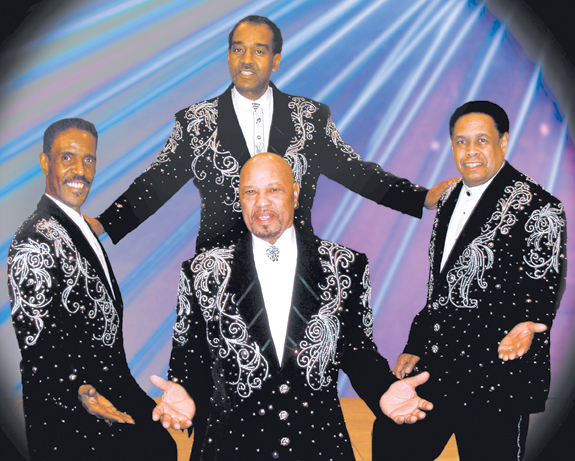 After 60 years, the quartet is still going strong as they carry on the legacy of the original Coasters under the management of Veta Gardner, widow of Carl Gardner, the original lead singer and founder of The Coasters. Vance-Granville Community College honored 306 students receiving scholarships, as well as the donors and partnering organizations who established those scholarships, at a recent dinner in the Civic Center on the college's Main Campus. 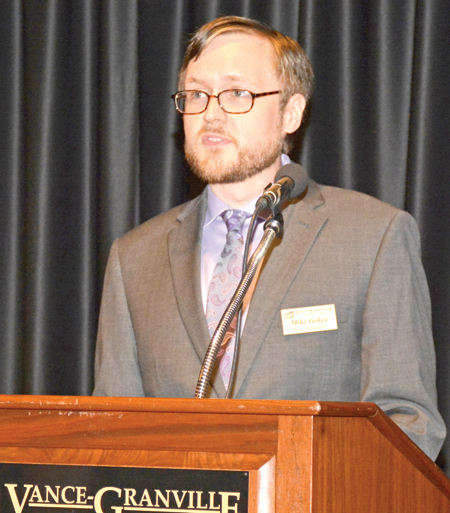 This was the second annual event of its kind at VGCC and allowed many students to meet and have dinner with community leaders and supporters of the college's Endowment Fund. 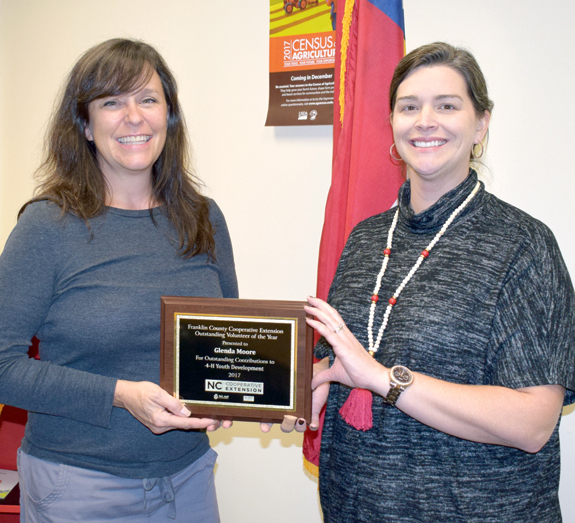 Two members of the Franklin County Schools' Child Nutrition program, Jama Stallings and Liesa Seligman, were honored by the county school board recently after they also received a U.S. Department of Agriculture Best Practices Award for Creative Use of Commodities. 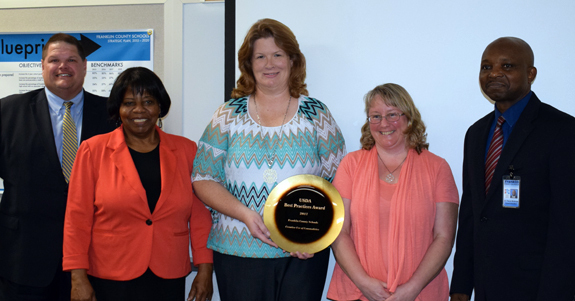 Their efforts allowed the department to develop and offer new recipes, some of which are now used by other programs. 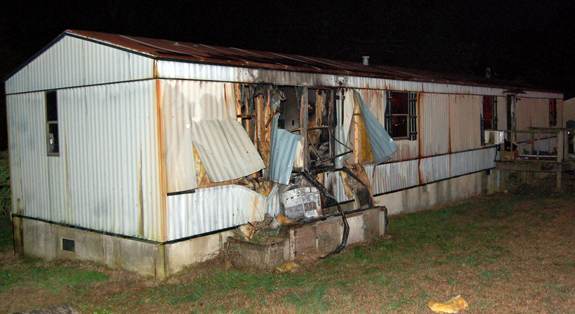 Residents escaped injury when a mobile home caught fire in the 900 block of Sledge Road Monday evening. Fire crews from Bunn and Justice responded to the call, which saw flames damage the home. Everyone inside was able to get out and no one was injured. The cause of the fire had yet to be determined. YOUNGSVILLE -- Tenacious police work led local police and sheriff's deputies to combine forces, seizing more than $241,000 worth of marijuana, guns and manufacturing equipment. YOUNGSVILLE -- Police and sheriff's deputies arrested a Henderson man they allege robbed a pizza place at gunpoint. Officers responded to the Papa John's in the 400 block of U.S. 1 just after 10 a.m. on Nov. 13 when operators reported an armed robbery. 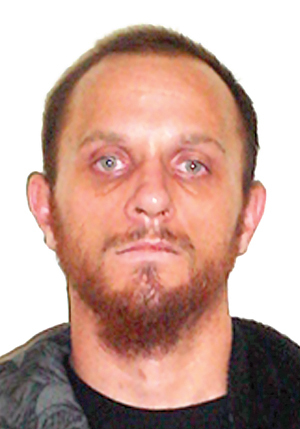 Youngsville police and sheriff's deputies responded to find Keith Oliver Austin exiting the back of the building. LOUISBURG -- Authorities arrested three store employees, alleging they stole about $1,500 from their employer over a two-month period. Catherine Ward, 48, and Katelyn Early, 21, both of Louisburg, and Phyllis Thomas, 53, of Warren County and were each charged with felony larceny by an employee. 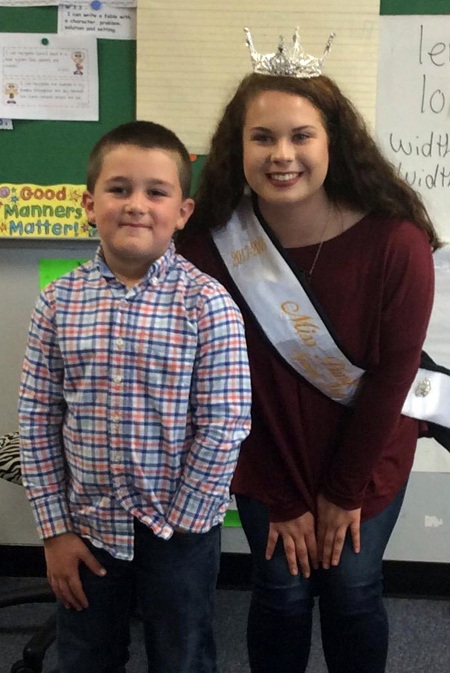 When the Franklin County Cooperative Extension Service set out to honor its 4-H Volunteer of the Year this fall, there was a slight problem. The presentation was planned for the annual Farm-City Luncheon but the award winner, Glenda Moore, was out of town volunteering at the North Carolina State Fair. From seeds to pumpkin pie! This summer Franklin County 4-H, Franklin County's Farm Bureau Women's Committee, and Franklin County Schools Child Nutrition teamed up to offer a three-day Agriculture Literature Workshop for youth ages five to 10 years old. Youth received a total of seven books and each day did different agriculture related hands-on activities and introduced and sampled some fruits and vegetables.